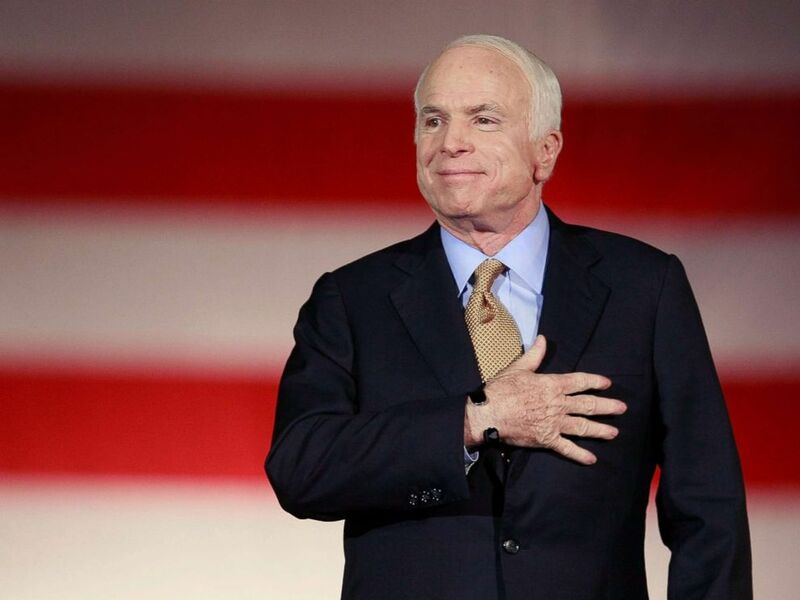 For a hero and renowned lawmaker, McCain seemed to disappoint a lot of people. It wasn’t disappointing people, he was always honest and dignified. He refused to quit and fought cancer for as long as he could. RIP Press “F” to pay respects.